Planning a flight to Santa Clara? 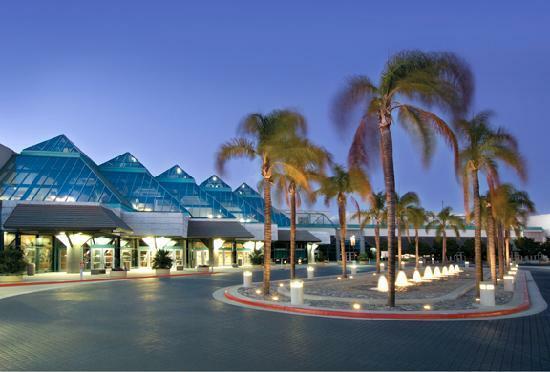 Give Charter Flight Group a call and avoid the crowded airport terminals and long security lines with your own private charter jet to Santa Clara, California. Charter Flight Group has over 30 years experience in providing private jet flights to Santa Clara from countless destinations worldwide. With a fleet of private charter jets and turboprops for any occasion, CFG has exactly the right private aircraft you need to Santa Clara, when you need it. Indeed, one of the hallmarks of our company is our fervent commitment to both safety and service. At CFG, we believe that to achieve the kind of world-class service our private air clients have come to expect, we pay close attention to every aircraft we charter. 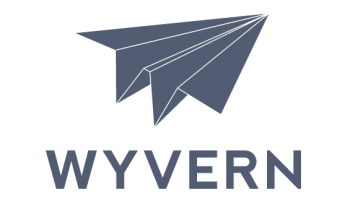 Thus, we retain the services of both Wyvern and ARGUS, two of the most respected names in flight safety. These companies help us exceed all FAA requirements as well as all private jet charter client expectations. In addition, Charter Flight Group only recruits the finest certified ground maintenance crews to keep every luxury charter jet and turboprop in the fleet in immaculate condition, ready for flight when you call. We must, for we offer not only round trip flights and one way private jet charters, but also on-demand service. For the same reason, CFG only hires the best pilots; only those with extensive records of superior professional service are considered for a position with CFG. All this adds up to a single, vital element of CFG’s success: Superior service to all private jet flight clients to Santa Clara or elsewhere. You can phone our staff 24/7 to book your private charter flight to Santa Clara and when you speak to any of our knowledgeable flight consultants, you will be given some choices. You may choose any of our aircraft from light turboprops ideal for trips along the coast or into the mountains to light jets, mid-size jets, large jets, even jumbo jet airliners. For instance, many enjoy the Eclipse 500 jet for those light and speedy jet flights from LA to Santa Clara. Some however may need an aircraft with more cargo capacity for bringing high-tech equipment into or out of Santa Clara and for this either the Lineage jet or Donier 328 jet may be more suitable. In short, the choice is yours and virtually unlimited.In addition, you can elect to fly into several airports in Santa Clara County, such as Norman Y. Mineta San Jose International Airport, located on the border of San Jose and Santa Clara, Palo Alto Airport, just up highway 101 in nearby Palo Alto, or even Reid-Hillview, located along the I-680/I-280 Loop to the southeast of Santa Clara. Of course, these are only the main landing strips you may use; your private jet consultant will help you choose just the right airport for you and make all the arrangements. Naturally, Santa Clara is positioned within Silicon Valley, so the primary economic driver of this city is high-tech and computer-related equipment, software, and systems management. Some of the major companies located in the city include Intel, Applied Materials, and NVIDIA to name a few. 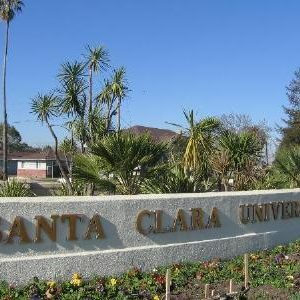 In addition, as a community with considerable income levels and highly educated, Santa Clara offers much to offer the private charter client seeking business involving retail and recruiting.For things to do in Santa Clara here are some of the more popular destinations. Intel not only offers tours, but also has a fine museum that many find fascinating. The city is home to Santa Clara University, known for its exceptionally beautiful campus and on campus can be found the Mission Santa Clara de Asis, founded in 1777. If you enjoy great blues music, airlift to JJ’s Blues and when you are ready to relax, A Perfect Day Spa has just the treatment for you. Charter Flight Group provides the best flight service in the private travel industry because we understand that this is what charter flight clients expect. With the largest fleet, the most attention-oriented ground crews to provide you with the finest luxury jets imaginable and the most skilled experience pilots in the industry, CFG will get you to Santa Clara in style, comfort, on-schedule and most importantly, safely. Call us today for your private air travel arrangements.